It is recommended by many boiler manufactures that boilers are replaced every 10 years. If you have had your boiler for over 10 years we strongly suggest considering investing in a new boiler. 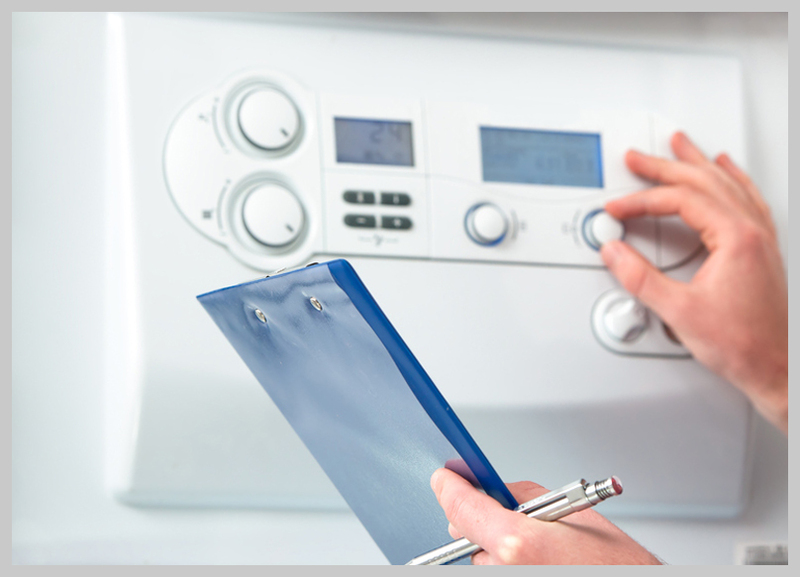 The cost of having your old boiler serviced or repaired regularly will eventually add up to a costly amount. 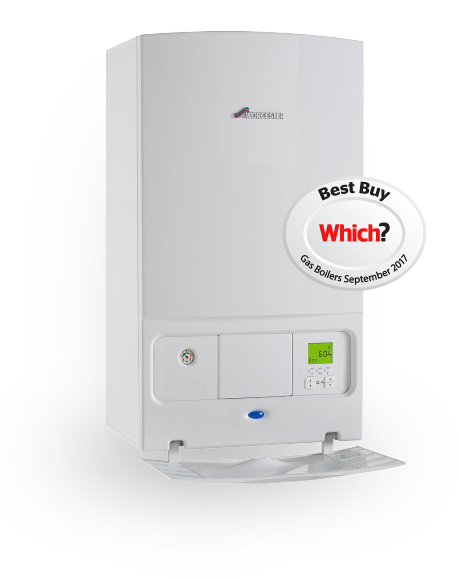 Having your boiler replaced with a new one can be a much more cost effective option. In addition to saving money, the higher efficiency of a new boiler could also further save you money on your bills. 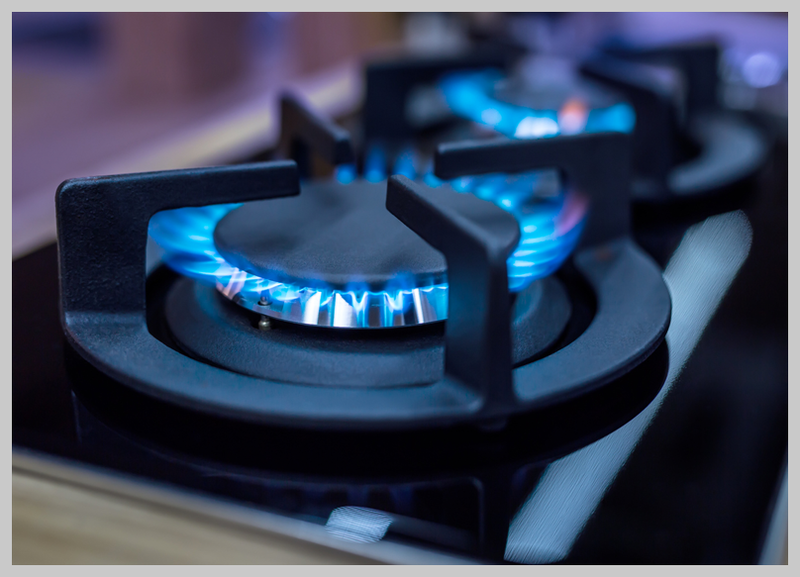 At Reliable Plumber we have a team of fully qualified heating engineers who can take care of all your plumbing and heating requirements. As a company we specialise in providing quality boiler installations in Wimbledon and all surrounding areas. 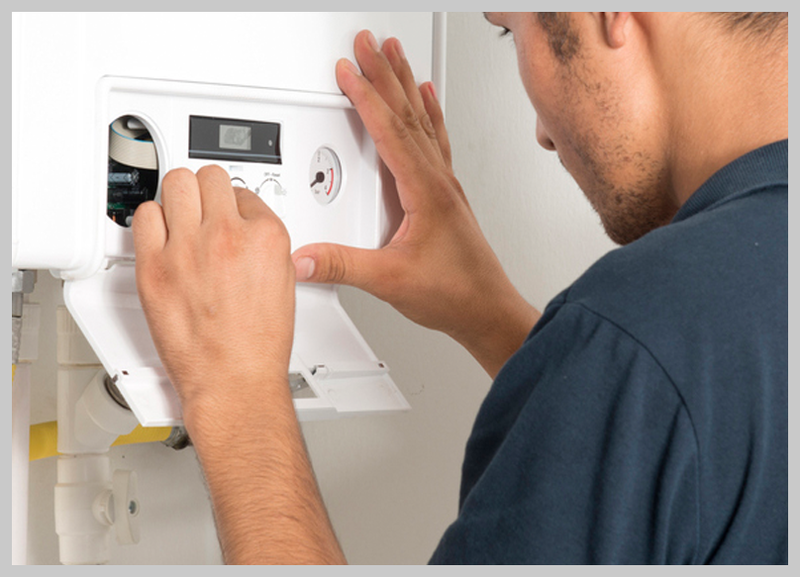 We have all the necessary knowledge and experience to provide high standard boiler installations. 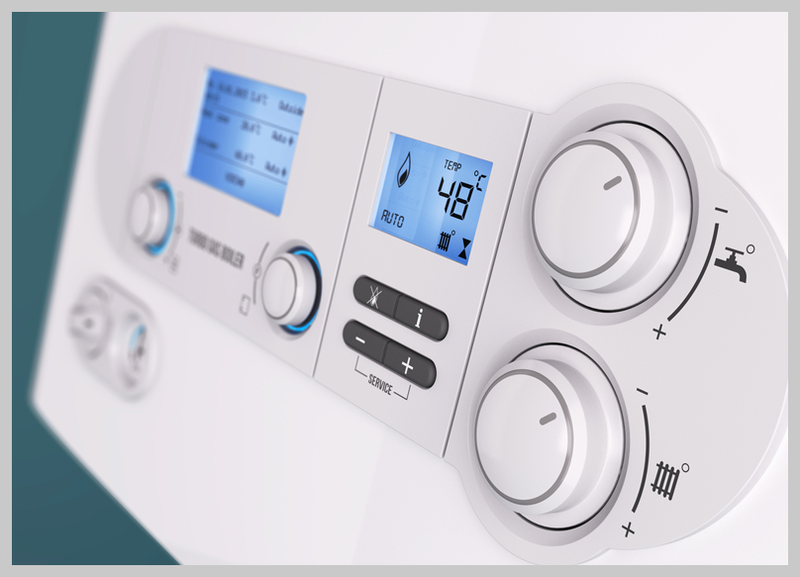 If you would like to discuss your boiler installation requirements then please feel free to get in touch with us today and we will do our best to assist you in any way we can.